If your vehicle was in an accident Contact Us and experience what the difference is when you have us repair your vehicle. 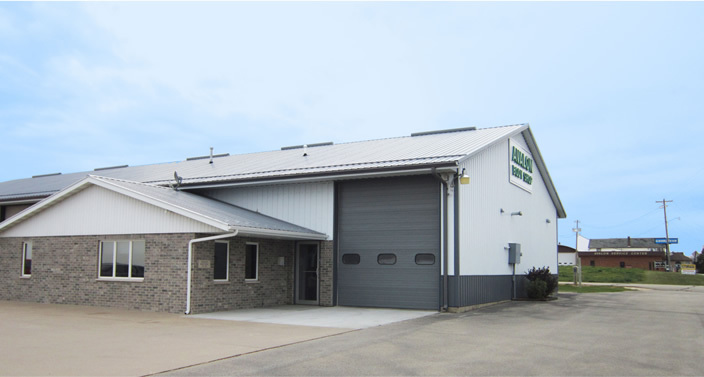 Avalon Body Shop is located just 15 minutes north of Dubuque on scenic Highway 52. If it's more convenient for you, we will come to where you have your vehicle to perform our inspection and quote. You are the owner of your vehicle, and it is your choice where your vehicle is repaired. Avalon's experienced technicians will repair your vehicle to its pre-accident condition… or better in some cases. We will handle the claim professionally with your insurance company so you don’t need to hassle with it. © 2019 Avalon Body Shop, Inc. All Rights Reserved.